“Technological Knowledge”is launched in 2008. Today we cannot imagine the world without “IT”. This blog is dedicated to those who are interested to learn more about the subject “Information Technology”. This blog covers news about computer software, Mobile phones, web applications & many more IT related topics. This will support the people to familiarize with new IT related products and services and make them to have professional remarks on related subjects. It will deeplydescribe the advantages and disadvantages of related topics. The main aim of this blog is to maximize the habit of using IT related technologies which is readily available all around the world. Litto Thomas,professional blogger fromThrissur City in Kerala state of India.He holds MBA from Anna University.He is helping father in family business. 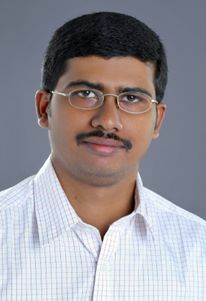 He also knows web designing and programming.He enjoys traveling and photography.